A group of Republican lawmakers released a report on Tuesday proposing "targeted reforms" for the 40-year-old Endangered Species Act, leading to outrage from conservationists and others, who called the proposed change a "manipulation of facts." AP reports that the GOP complains that protecting endangered species harms logging and other economic development. Led by Rep. Cynthia Lummis of Wyoming and Rep. Doc Hastings of Washington state, who chairs the House Natural Resources Committee, the Republicans want to amend the law to limit litigation from wildlife advocates that has resulted in protections for some species. And they want to give states more authority over imperiled species that fall within their borders. Also among the recommendations from the group are increased scientific transparency, more accurate economic impact studies and safeguards for private landowners. Republicans cited the claim that 2 percent of species protected by the act have been declared recovered, despite billions of dollars in federal and state spending. But this statistic is not quite accurate, says Noah Greenwald, a wildlife advocate with the Center for Biological Diversity. Greenwald called the 2 percent figure a "gross manipulation of facts" that ignores the hundreds of protected species now on the path to recovery. Without the protection of the Endangered Species Act, many listed species would be far worse off than they are now -- a fact which the GOP failed to mention. 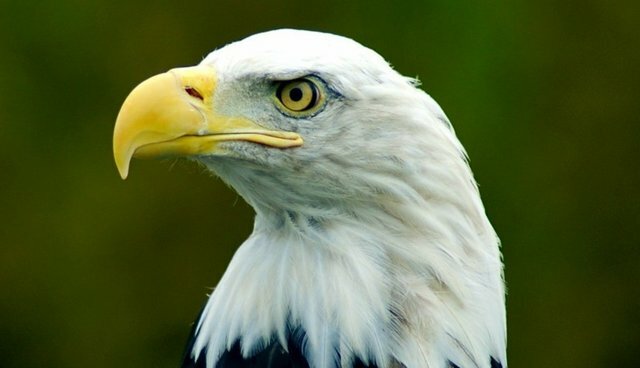 The act has in fact helped many species recover -- bald eagles, gray whales and American alligators have all come back from the brink of extinction thanks to its protection. And despite the push from Republicans, it seems as though the act isn't going anywhere soon. Oregon Rep. Peter DeFazio, the ranking Democrat on the Natural Resources Committee, suggested Tuesday that Republicans appeared intent on gutting the law. He predicted the changes being sought would go nowhere in the Senate. "There is no appetite to overturn the (Endangered Species Act)," DeFazio said.